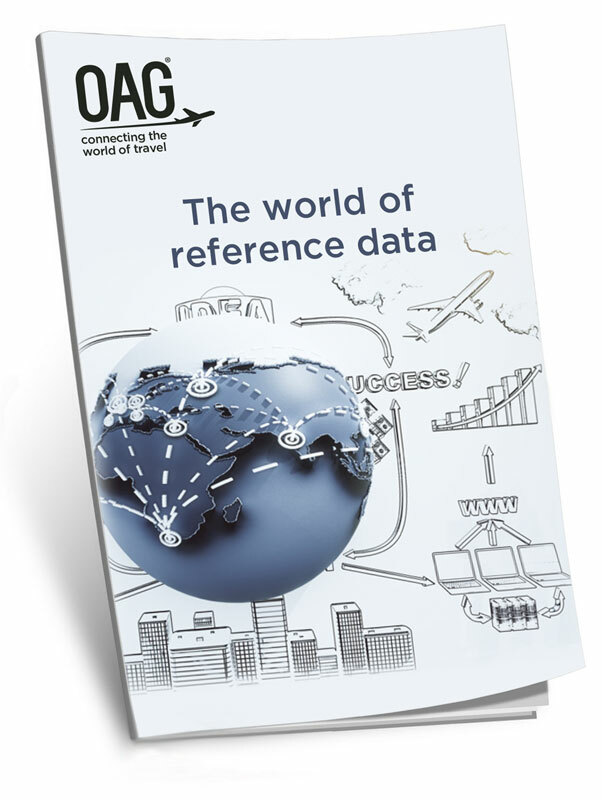 Ensure your internal and external systems are up to date with essential reference data files detailing IATA and ICAO airline codes, aircraft, aircraft type, country, state, DST data and more. Integrate this data seamlessly into your existing systems with IATA codes translated in an instant into corresponding names for airlines, cities, airport and aircrafts, listed in full, eliminating the risk of error or misinterpretation. For a detailed guide on the importance of this data, take a look at our latest report, World of Reference Data. "United Airlines has depended on OAG as our primary source for aviation intelligence for over 15 years. As the world’s leading airline, our network planning and new route development operations trust OAG to deliver the most accurate and comprehensive data available anywhere, which is underscored by their relentless focus on quality customer service and support."